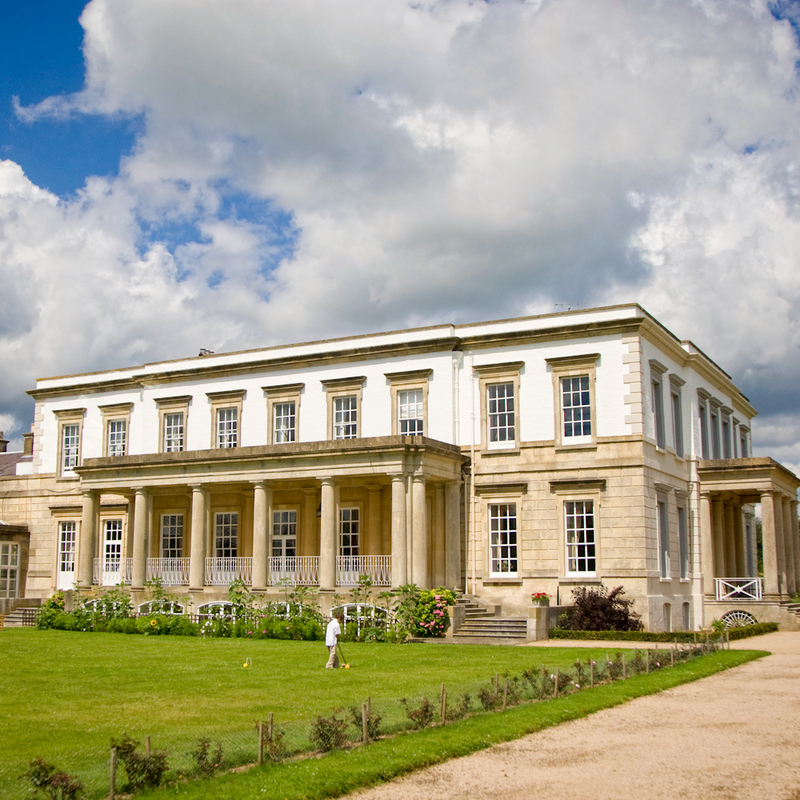 Buxted Park in East Sussex is one of the country’s finest wedding venues and offers the ‘complete package’ for all wedding couples including fantastic views, beautiful gardens, a 2 Rosette restaurant and amazing suites. 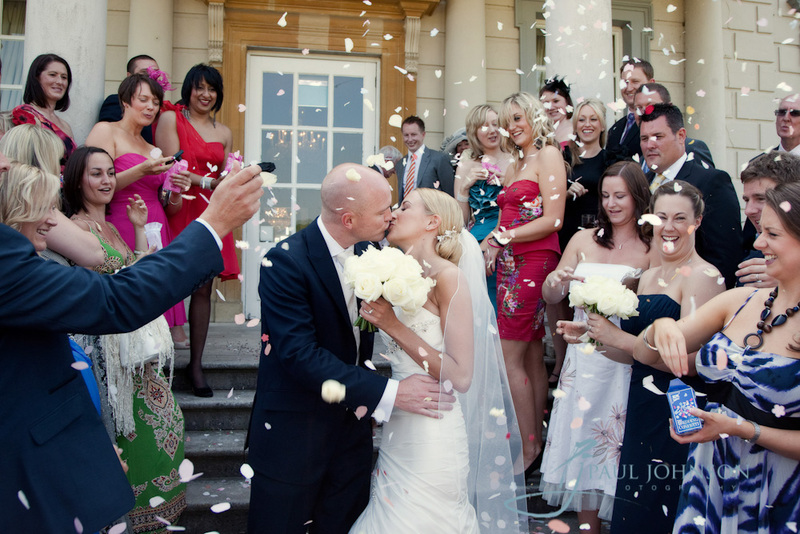 Altogether, these components combine for a fantastic wedding venue and superb wedding photography. 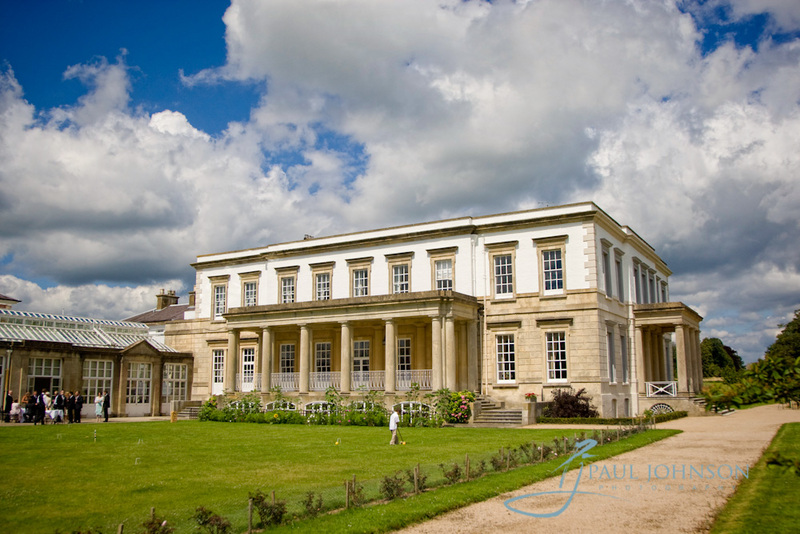 Buxted Park in East Sussex is simply one of the finest wedding venues in the country and definitely one of our favourites. 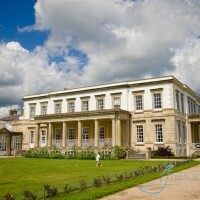 As leading Sussex wedding photographers, we have photographed many weddings at Buxted Park and each one is different and unique, an aspect that reflects this fantastic wedding venue and the characteristics of the building and grounds! 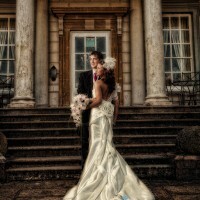 What makes wedding photography at Buxted Park such a pleasure? In essence we feel that this venue offers diversity in so many areas and this enhances the range and nature of photos of the bride and groom and all of the wedding guests significantly! The grounds at Buxted Park are a wedding photographers dream, the back drops for creating a bespoke wedding photo album are endless, unique and timeless. 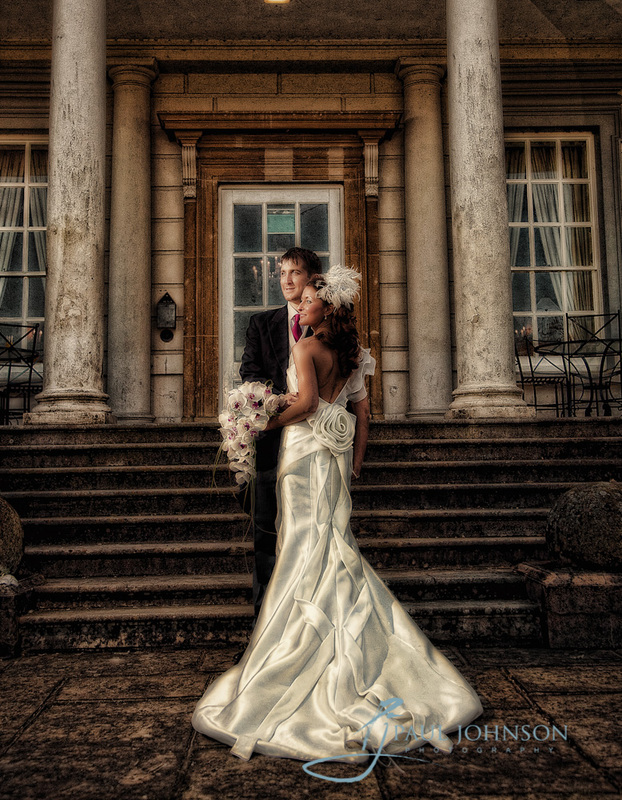 Uninterrupted backgrounds are a photographers favourite as these can have a dramatic effect on the character of the photograph, creating a timeless image is so important for wedding photography and the scenery around Buxted Park is ideal. 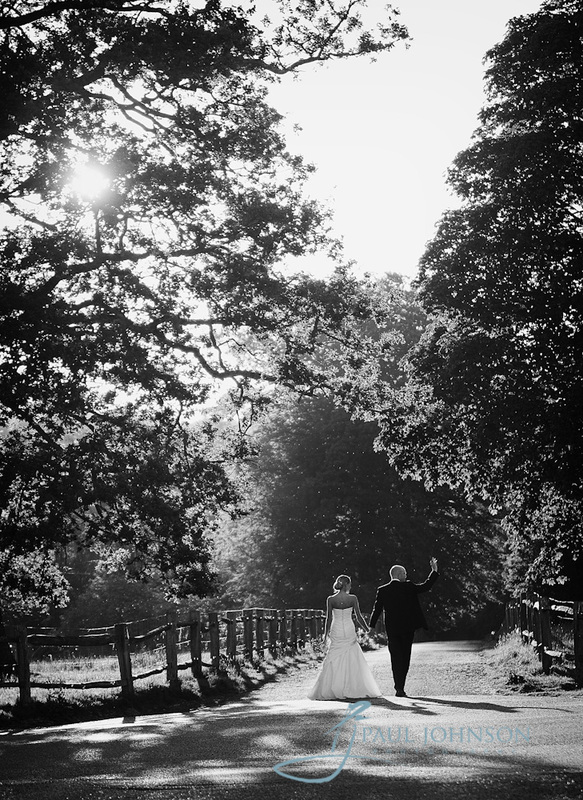 As we have extensive experience of wedding photography at Buxted Park, we know the specific locations around the venue that are ideal for truly amazing photographs. 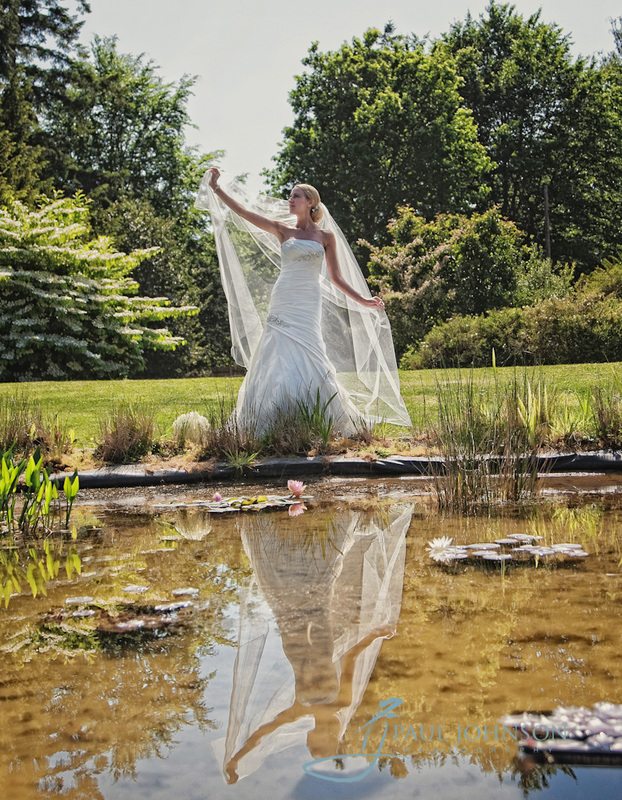 We incorporate the time of day and the light conditions in our choice of location shots, this allows us to position a bride and groom in an ideal specific location within the wedding venue grounds. We feel that this intricate knowledge incorporated with our bespoke wedding photography package and experience, allows us to provide the highest quality wedding photographs at Buxted Park. 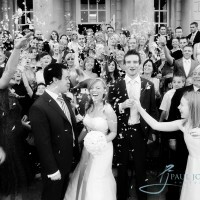 External shots are always an essential for any wedding photo album but internal shots are equally as important. Have a great external and internal architecture is another aspect of this wedding location that enhances its uniqueness! 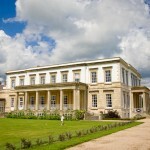 In this respect, Buxted Park is totally and utterly unique like no other building in the country and you have to examine the history of the venue to find out why. It is essentially a complex masterpiece of salvaged structural architectural pieces from the second world war, taken from bombed out buildings by the owner, Basil Londines. As a renowned designer, Basil was able to enhance an already impressive internal architecture with a wide array of historically important architectural pieces in a contemporary design such that they feel part of the house. This makes Buxted Park a totally unique wedding venue and an incredibly important building in terms of design and architectural history. 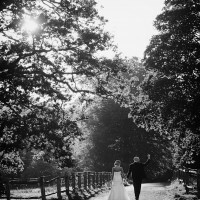 Have such wide array of internal shots significantly enhances your wedding photography options but you will need a craftsman to befit the venue in order to get the most out of Buxted Park! 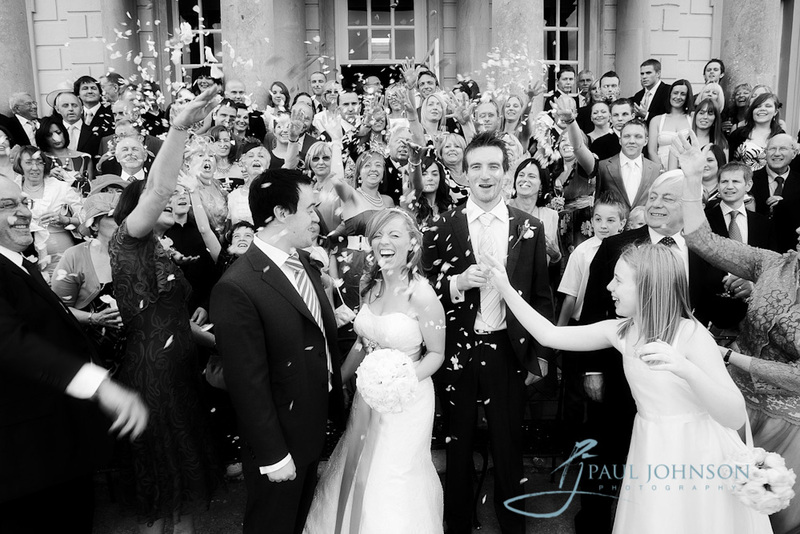 Paul Johnson sees this venue as one of the finest in the country and as an professional, award winning wedding photographer, this is a serious compliment! 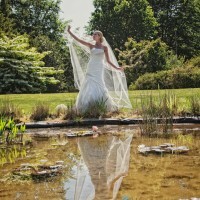 The venue has such a significant and diverse character that you will need a wedding photographer with experience. 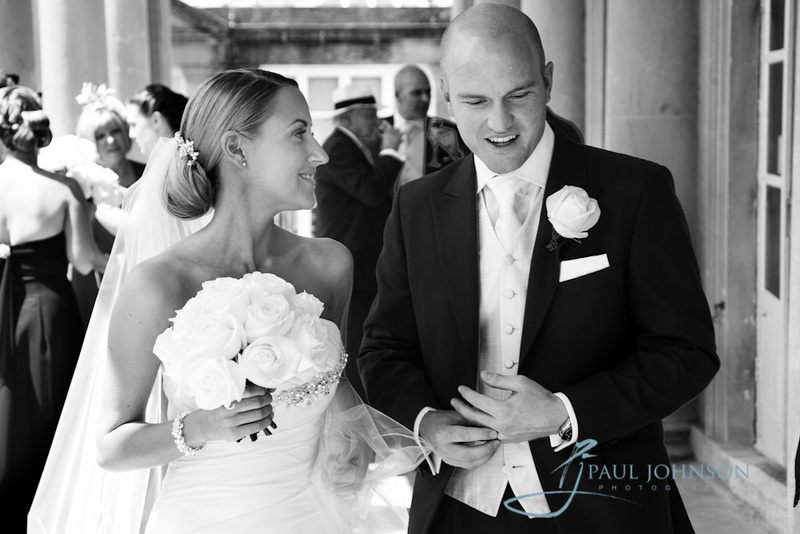 Paul Johnson is an award winning, modern reportage wedding photographer and has photographed for many ‘society’ weddings in London, the South East and internationally and is recognised as a leading wedding photographer in London and the South East. 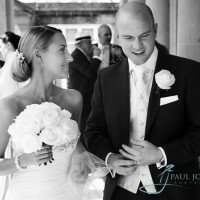 For a no obligation quote for your Buxted Park wedding photography, call Paul now for an informal discussion!